To provide resources and support to foster, kinship, and host families in Oklahoma. 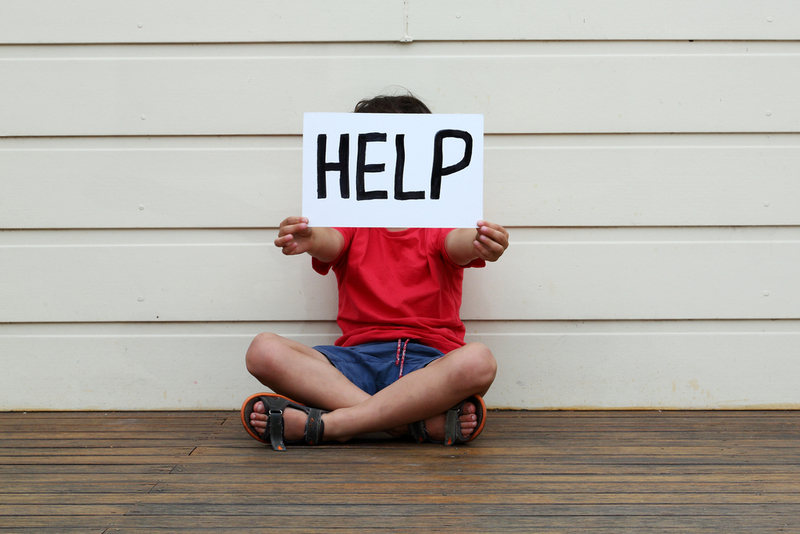 Bright Sky Ministry was formed to assist families who are caring for at-risk children in their greatest time of need. The work that these families do is inspirational, and we would like nothing more than to help them succeed in this journey. Caring for at risk children can be both challenging and extremely rewarding. The impact that they are making on their future cannot be overstated. We would like to be there to help decrease the stress that often occurs providing for these new family members and let them focus on parenting. Oklahoma has made strides to improve their foster care system over the past several years. However, with budget shortfalls, cuts, and setbacks, organizations can only do so much to meet all of the needs of our at-risk children. We exist to help fill in the gaps that may exist when these children transition from homes. Bright Sky Ministry provides foster, kinship, and host families with the items they need to succeed. The items needed varies based on the family, but includes: diapers, bottles, wipes, clothing, formula, and hygiene items. This can also include larger items such as: car seats, cribs, strollers, beds and high chairs. Our items are sent to requesting families as quickly as possible using several different types of delivery methods. Nearly all items that we deliver to our families are in new condition. Check here for future fundraising events and additional activities. Copyright © 2018-2019 Bright Sky Ministry INC. All Rights Reserved.